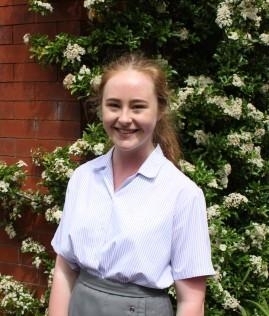 Year 11 student Annabel Steele has recently achieved Grade 8 LAMDA Verse and Prose with distinction. Her pieces were an extract from 1984 by George Orwell, poem ‘Never Was Anything So Deserted’ by Laurence Binyon, and Shakespeare’s ‘Sonnet 116’. 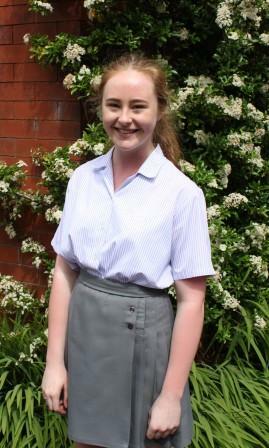 She is now working towards her ALCM in Performing Arts, well done Annabel!